It's not co-op, but it's still awesome! I know what you're thinking. Why is a website dedicated to co-op gaming giving away XCOM 2, which doesn't feature co-op? Well, we have a code, you want it, we like you, so we're giving it to you. How's that for an answer? 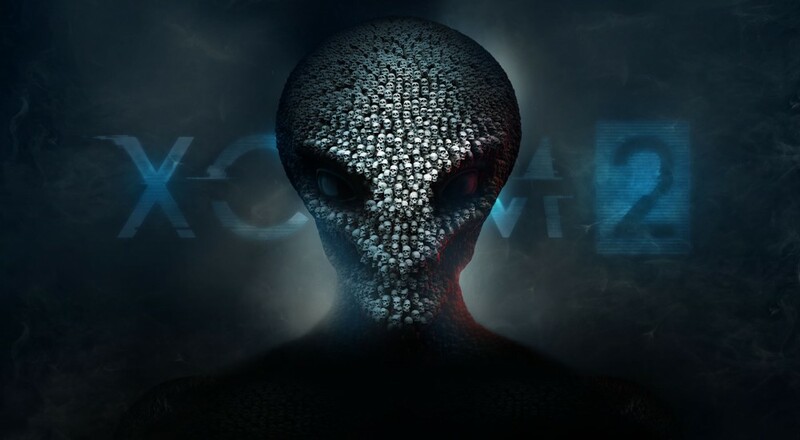 We were pretty happy with XCOM: Enemy Unknown so we have reason to believe that XCOM 2 will be stellar as well. While there's no co-op built-in to the game, you can always play-and-pass the game with your favorite couch co-op partner. Or you could let your partner play, then use your mind control skills on them to take over during the good parts. Here's how it's going to work. We have one (1) code, redeemable on Steam, for XCOM 2 which released today. You have from now until 8PM CST to leave a comment on this page. Each participant only gets one entry regardless of how many comments you leave, so please don't spam the comments. If you win, you will be contacted via email using the email address associated with your Disqus account (the account needed to leave comments here). If you're not sure which email address you used, or if it is valid, head on over to your Disqus settings page to double-check. Comments, likes, re-tweets, etc. on social media do not count as entries but they are always appreciated. The winner will be revealed during our Friday Awesomely Live Co-Op stream tonight on our Twitch channel. I'll pick the winner at around 8:30 PM CST between levels or whenever we have an opportunity to break for the drawing. Watching the stream is not required to win, but we'd love to have your company tonight!